Across the Catwalk: Someone you love! 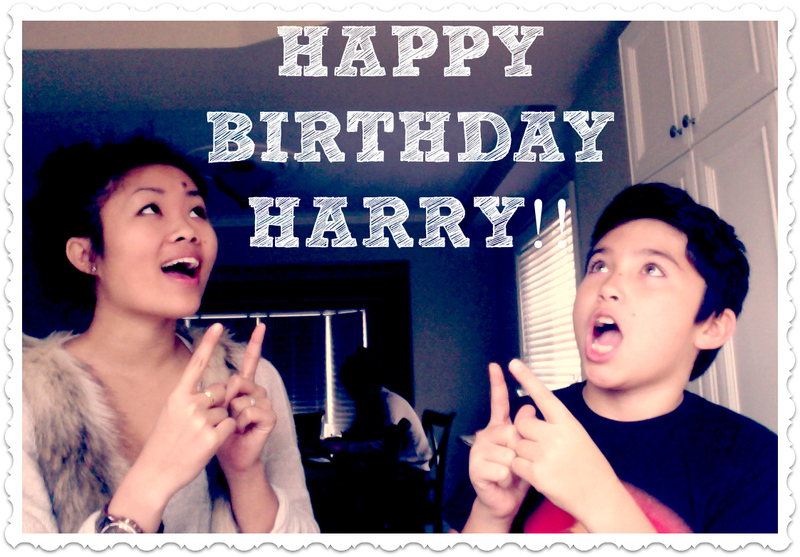 Today is my little brother, Harry's Birthday!! He turns 10 today!! I'm really happy that Courtney and I came back in time to celebrate his birthday with him! 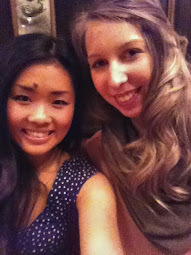 Tonight we're going to Chako's for dinner! Yum!